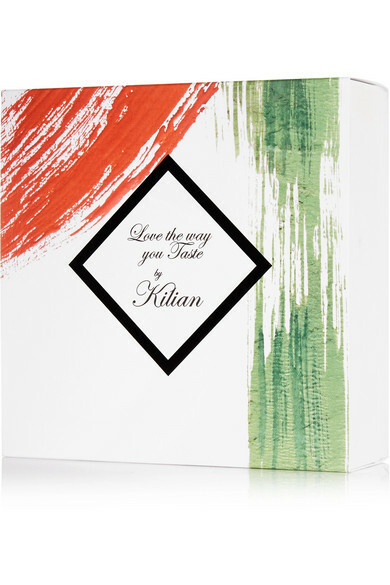 Kilian's 'Love the way you Taste' is designed to recreate the refreshing fizz of a Mojito cocktail - it instantly calls to mind images of balmy summer evenings. 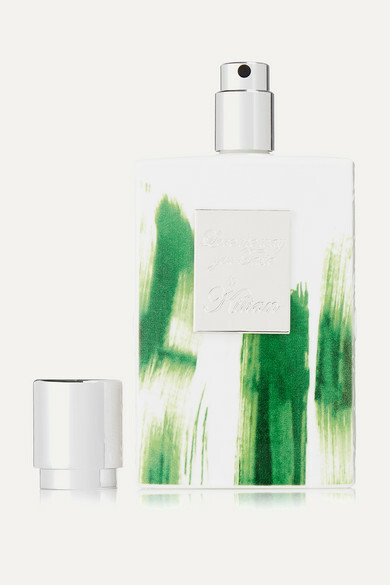 Created by perfumer Sidonie Lancesseur, it opens with notes of citrusy Lemon and Peppermint followed by Green Leaves and sweet Magnolia accords. Hints of woody Vetiver leave a lingering aroma.